Brush off your tiara and unleash your inner princess with Broadway’s original Cinderella, Belle and Jasmine! Hosted by two-time, Tony-nominated star, Laura Osnes (Rodgers and Hammerstein's Cinderella) and her own Fairy Godfairy, Benjamin Rauhala (musical director extraordinaire), the evening also stars the multitalented Laura Osnes (Tony-nominated for Disney’s Beauty and the Beast and voice of ‘Meg’ in Hercules), Chicago’s own Courtney Reed (the original ‘Jasmine’ in Disney’s Aladdin on Broadway), and special guest Adam Jacobs (the original ‘Aladdin’ in Disney’s Aladdin on Broadway) as the show’s Prince of the Night. 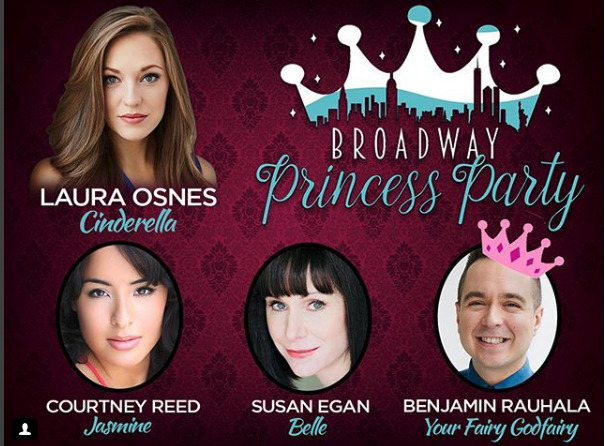 Your every dream will come true as four knockout voices sing the petticoats off of every princess song in the book and share hilarious back-stage stories of their royal antics on stage! 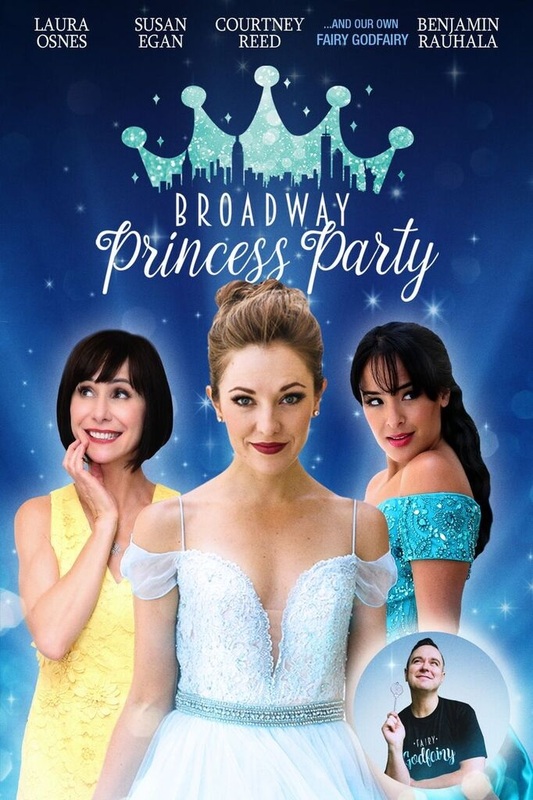 Direct from its sold-out shows at Feinstein's/54 Below in NYC, San Francisco and Los Angeles, this is the princess party you WISH you’d had as a kid, only better, because these are the iconic, original stars! Adding to the merriment, princes and princesses from 8 to 98 are encouraged to dress up in their best royal attire (or cosplay); who knows you may win a special princess prize! Come see what hundreds of thousands of fans are raving about on YouTube!